I have been wanting to do this review for the Marshall Stockwell Bluetooth speaker for a while and it seems, given the number of emails I received about it, most of you do too. A few years back Marshall got dipped their toe into the consumer audio market and since then it seems they have gone ballistic with the number of speakers and headphones they have put out. For this review, I had the option of going bigger or smaller in the Marshall speaker range but the Stockwell which sits right in the middle of the companies Bluetooth speaker lineup just seemed right. So after a couple of months how does it stack up and can it beat my favorite speaker in this category, the mighty iLoud. What is the Marshall Stockwell Bluetooth Speaker? The Stockwell is Marshalls mid-priced and mid-sized Bluetooth speaker designed to be used around the house but in a pinch, it is still small enough to travel. 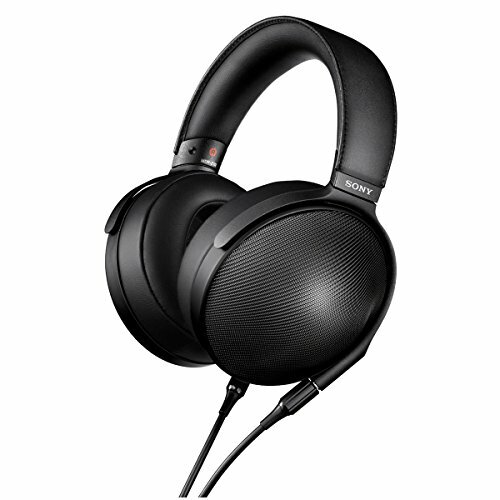 It has a claimed battery life of 25 hours, can be used to charge your phone on the go and houses 2 2.5 inch drivers and hard controls for bass, midrange, and treble. The build quality is a bit of a mixed bag for a speaker that is intended to be used on the go. For the most part, everything is excellent from the surrounding housing right down to the tactile feel of the control knobs. What bothers me, in a big way, is the fact that they stuck such a poor front grill on the thing. Its a sort of cloth mesh that doesn't really inspire confidence in its long-term durability when taken out of the home. I get that they are trying to keep everything in line with the Marshall design ethos but there comes a point where style must take a back seat to functionality. Ok I will admit that I am a huge fan of the styling. 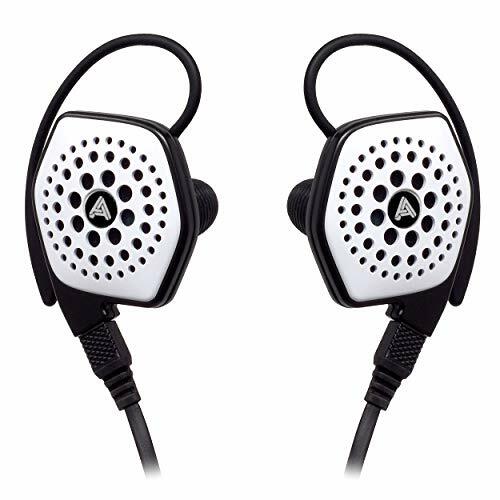 Its retro design looks very cool and definitely in line with the companies amps that made them an icon in the music industry. The dials on top just give a further nod to that design ethos and it is actually a very nice addition to be able to fiddle with the eq settings without digging into your phone's settings. In Fact, the whole top plate with its brass style is quite charming and we liked the tactile buttons as opposed to the touch-sensitive buttons that many of the competitors are going with nowadays. When not in use you can simply press the buttons back into the chassis which makes the speaker much easier to pack. 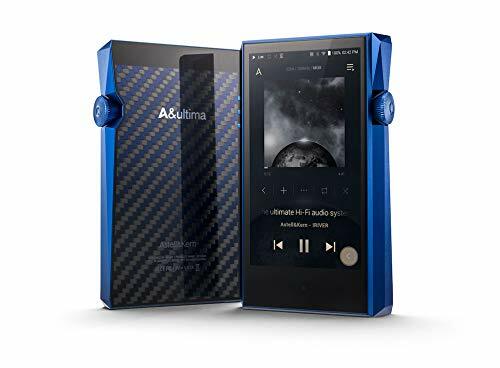 For as good looking as the speaker is at the front it's positively hideous from the back with all the quality control stickers going on but thankfully you get a flip over a leather case that helps cover that up. Whilst the Stockwell isn't as feature rich as something like the Creative iRoar Go it does have a few tricks up its sleeve. 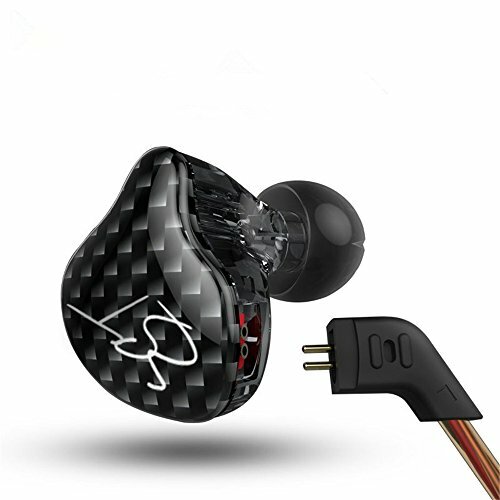 As mentioned you get the ability to control the volume and EQ settings directly from the device but round the back, you will also find a USB 2.0 port which you can connect your phone to charge. My only gripe with this is its placement should have been on one of the speaker's sides as having a cable sticking right out the back seems like an afterthought on such a sleek design. Battery life is stated at 25 hours and running it at about 80% volume for us it got close to that figure which is quite admirable. The button layout is ridiculous as it doesn't give you the option to control playback on the device. That's fine in other minimal speakers but seriously you're going to give me the option to adjust the treble but not skip a track? Whoever thought that was a good idea should be fired. You would think that having such a historical pedigree and reputation for good sound this little speaker would live up to their claims of great sound. Unfortunately, I really found it to be lacking especially when the price is considered. It's not bad per se but it really leaves you wanting. For most people, this will be fine but there are two things that stood out to me. The first was the rather anemic and weak low end. I would have expected a far deeper low end from such a design but the Marshall Stockwell fails to give a real sense of depth and really comes apart at high volume. That performance at high volume is the second downside, yes the bass is badly affected but so is the rest of the sound and it starts to degrade quite badly as you push the unit harder. At more moderate volume the speaker sounded good with rock and pop genres with pleasant smooth mids. The top end was at times a bit harsh but other times I quite enjoyed the sparkle. I just wish it had more of a grown to compliment EDM music. In terms of loudness it did, to be fair, get quite loud even though that distortion is hard to ignore. You could fill a decent sized room with enough sound. Competition? Here are 2 Alternatives! Safe to say as much as I love the design of the Marshall Stockwell speaker there is no way I would actually buy one. From what I have personally heard there are just too many better options on the market. My two favorites will fall towards how you intend on using your Bluetooth speaker. 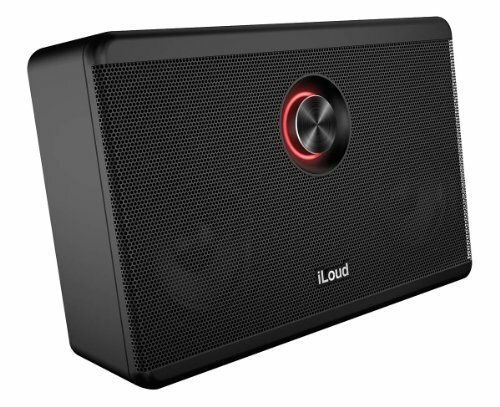 If I was getting something similar size and shape (just a bit bigger) I would (and have) grab the IK Multimedia iLoud. This speaker has been on the market for a few years now but its sound quality and performance are just off the charts. It easily beats out the Marshall for sound and build quality although, admittedly, it is nowhere near as good looking as the Stockwell. Read our iLoud Review here. 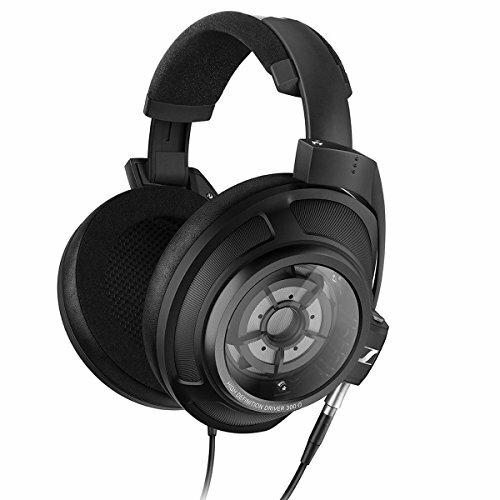 If you are a regular reader of Audiophile On then you already know what I am going to say. 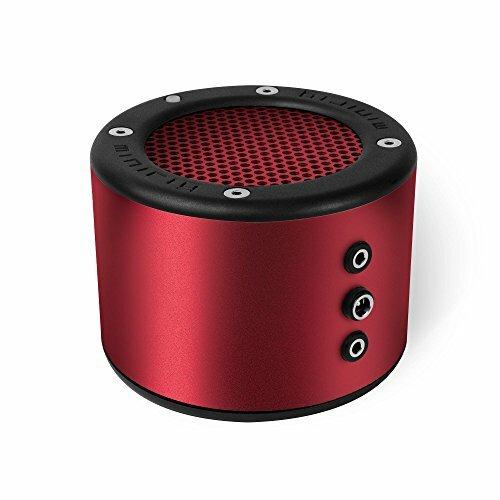 Yes, you should buy the Minirig 2.0 Bluetooth speaker. This little guy sounds better, is smaller, is better built and has an ungodly 50 hours of battery life. Truly it is the best portable speaker on the market today. Oh and I should mention you can get 2 of them and chain them together for the same price of the marshal and daisy chain them together for some mind-melting sound. Read our Minirig 2 Review here. Conclusion - Looks good but lacks some substance. Its a shame that the Marshall Stockwell fails to sound as good as it looks. 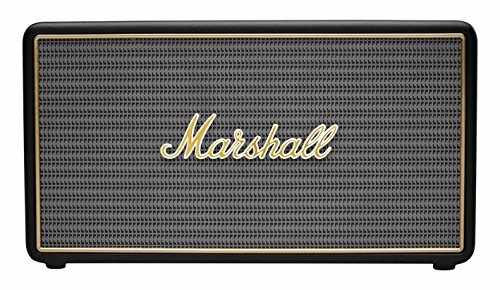 Having a long history of using Marshal amps I really wanted to like the speaker but given its price and mediocre sound performance I would have a very hard time recommending it to anyone. Its not really that it is a bad speaker its just that there are now so many speakers on the market that sound better. Whilst the Stockwell isn't as feature rich as something like the Creative iRoar Go it does have a few tricks up its sleeve. 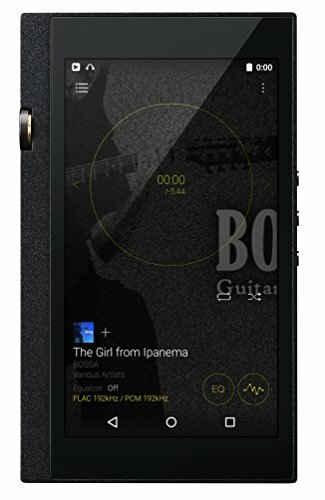 As mentioned you get the ability to control the volume and EQ settings directly from the device but round the back, you will also find a usb2.0 port which you can connect your phone to charge. My only gripe with this is its placement should have been on one of the speaker's sides as having a cable sticking right out the back seems like an afterthought on such a sleek design. The button layout is ridiculous as it doesnt give you the option to control playback on the device. That's fine in other minimal speakers but seriously you're going to give me the option to adjust the treble but not skip a track? Whoever thought that was a good idea should be fired. You would think that having such a historical pedigree and reputation for good sound this little speaker would live up to their claims of great sound. Unfortunately I really found it to be lacking especially when the price is considered. It's not bad per se but it really leaves you wanting. For most people, this will be fine but there are two things that stood out to me. At more moderate volume the speaker sounded good wit rock and pop genres with pleasent smooth mids. The top end was at times a bit harsh but other times I quite enjoyed the sparkle. I just wish it had more of a grown to compliment EDM music. Safe to say as much as I love the design of the Marshall Stockwell speaker there is no way I would actually buy one. From what I have personally heard there are just too many better options on the market. My two favourites will fall towards how you intend on using your bluetooth speaker. 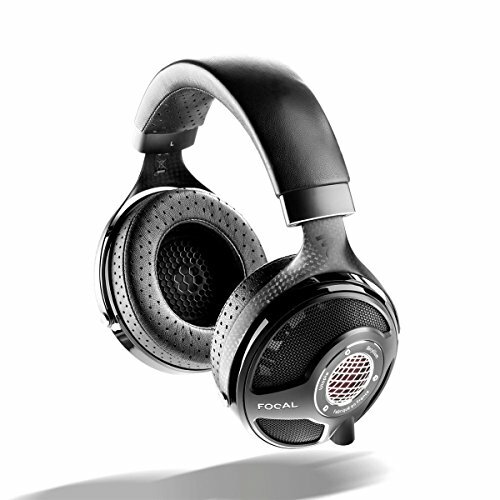 If I was getting something similar size and shape (just a bit bigger) I would (and have) grab the IK Multimedia iLoud. This speaker has been on the market for a few years now but its sound quality and performance are just off the charts, It easily beats out the Marshall for sound and build although admitedly it is nowhere near as pretty. 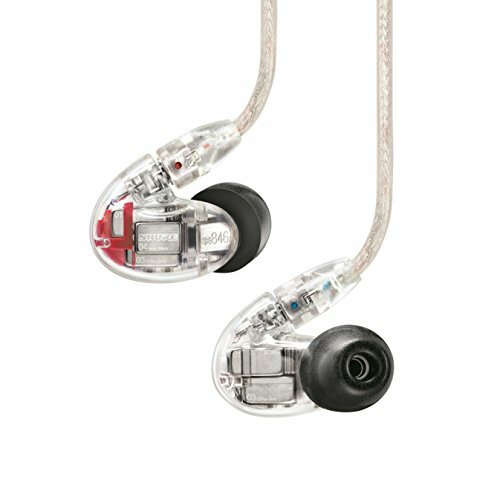 If you are a regular reader of Audiophile On then you already know what I am going to say. Yes, you should buy the Minirig 2.0 bluetooth speaker. This little guy sounds better, is smaller, is better built and has an ungodly 50 hours of battery life. Truly it is the best portable speaker on the market today.